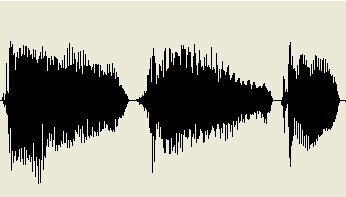 The AudioRecord class manages the audio resources for Java applications to record audio from the audio input hardware of the platform. 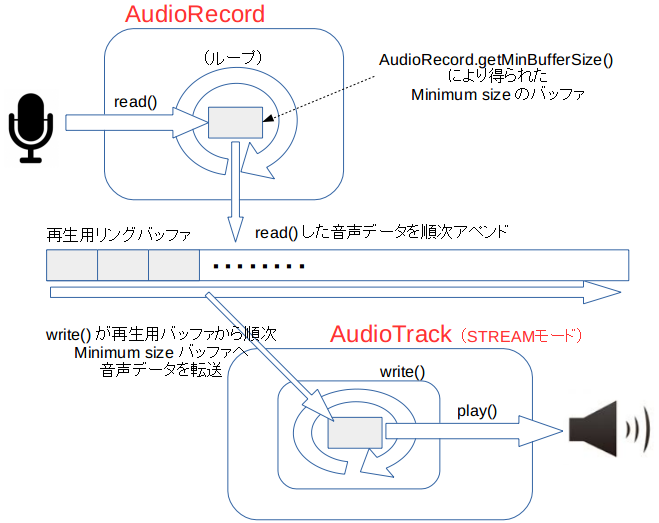 Upon creation, an AudioRecord object initializes its associated audio buffer that it will fill with the new audio data. Data should be read from the audio hardware in chunks of sizes inferior to the total recording buffer size. int: the total size (in bytes) of the buffer where audio data is written to during the recording. New audio data can be read from this buffer in smaller chunks than this size. See getMinBufferSize(int, int, int) to determine the minimum required buffer size for the successful creation of an AudioRecord instance. Using values smaller than getMinBufferSize() will result in an initialization failure. Returns the minimum buffer size required for the successful creation of an AudioRecord object, in byte units. Starts recording from the AudioRecord instance. 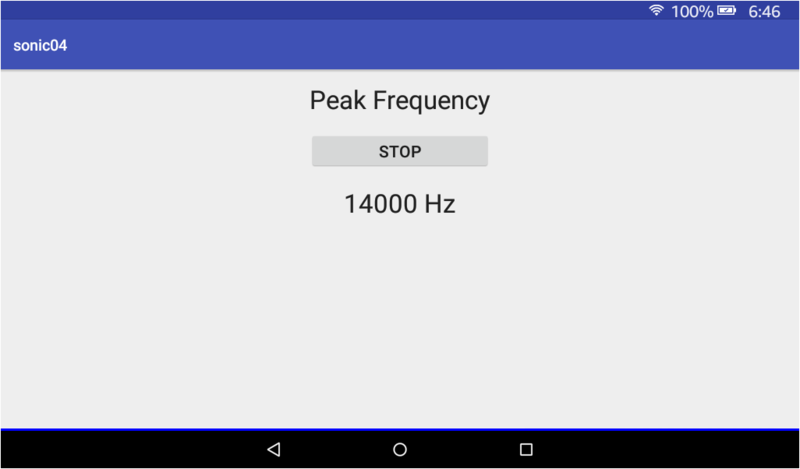 Reads audio data from the audio hardware for recording into a short array. The format specified in the AudioRecord constructor should be ENCODING_PCM_16BIT to correspond to the data in the array. Returns the recording state of the AudioRecord instance. The AudioTrack class manages and plays a single audio resource for Java applications. It allows streaming of PCM audio buffers to the audio sink for playback. An AudioTrack instance can operate under two modes: static or streaming. In Streaming mode, the application writes a continuous stream of data to the AudioTrack, using one of the write() methods. 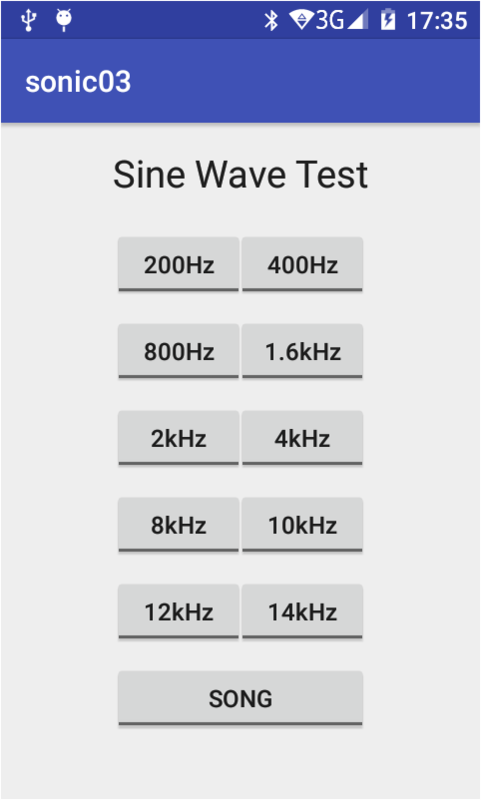 The static mode should be chosen when dealing with short sounds that fit in memory and that need to be played with the smallest latency possible. int: the total size (in bytes) of the internal buffer where audio data is read from for playback. This should be a nonzero multiple of the frame size in bytes. If the track's creation mode is MODE_STREAM, this should be the desired buffer size for the AudioTrack to satisfy the application's latency requirements. If bufferSizeInBytes is less than the minimum buffer size for the output sink, it is increased to the minimum buffer size. See getMinBufferSize(int, int, int) to determine the estimated minimum buffer size for an AudioTrack instance in streaming mode. If track's creation mode is MODE_STATIC, you must have called one of the write methods（中略）prior to play(). If the mode is MODE_STREAM, you can optionally prime the data path prior to calling play(), by writing up to bufferSizeInBytes (from constructor). If you don't call write() first, or if you call write() but with an insufficient amount of data, then the track will be in underrun state at play(). In this case, playback will not actually start playing until the data path is filled to a device-specific minimum level. Writes the audio data to the audio sink for playback (streaming mode), or copies audio data for later playback (static buffer mode). The format specified in the AudioTrack constructor should be ENCODING_PCM_16BIT to correspond to the data in the array. Returns the playback state of the AudioTrack instance. 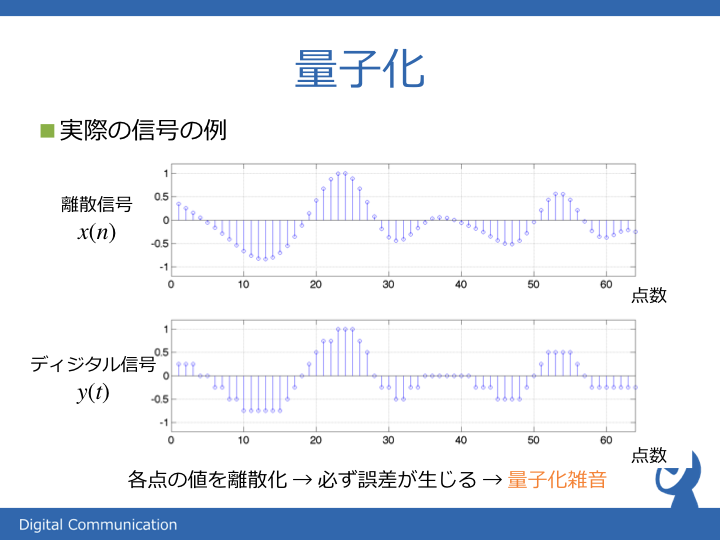 Pauses the playback of the audio data. Data that has not been played back will not be discarded. Subsequent calls to play() will play this data back. See flush() to discard this data. Flushes the audio data currently queued for playback. Any data that has been written but not yet presented will be discarded. No-op if not stopped or paused, or if the track's creation mode is not MODE_STREAM. JTransforms is the first, open source, multithreaded FFT library written in pure Java. 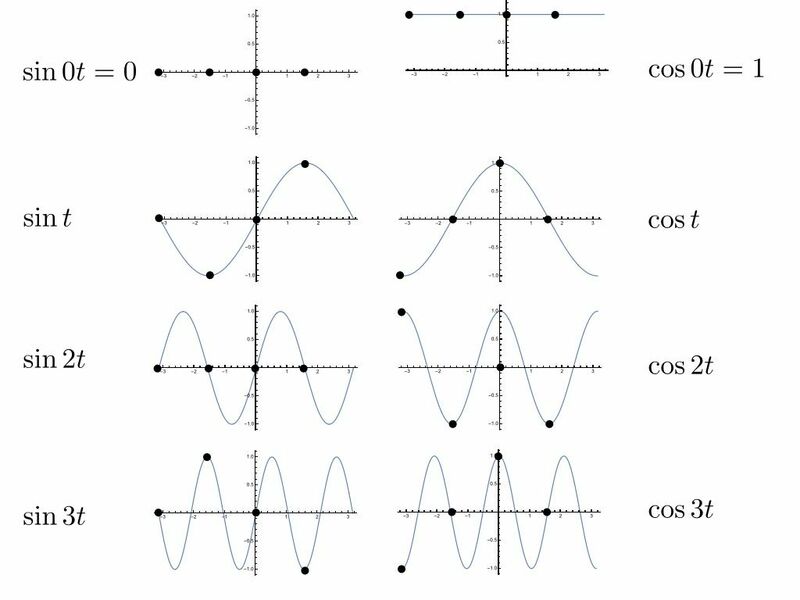 Currently, four types of transforms are available: Discrete Fourier Transform (DFT), Discrete Cosine Transform (DCT), Discrete Sine Transform (DST) and Discrete Hartley Transform (DHT). 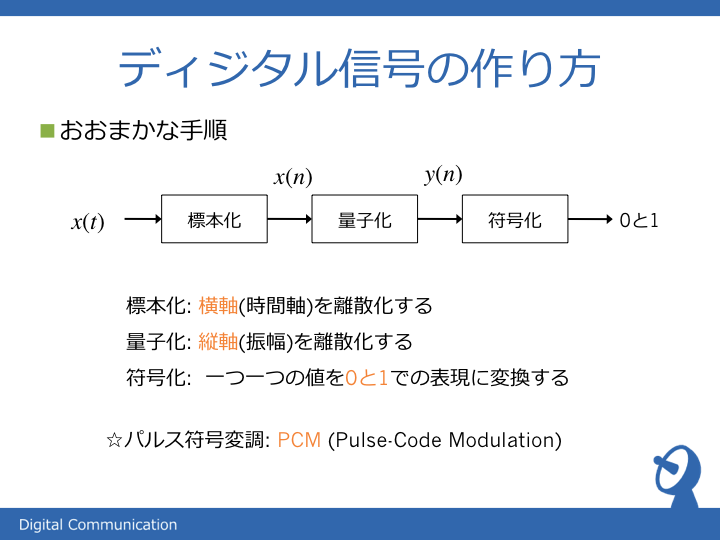 The code is derived from General Purpose FFT Package written by Takuya Ooura and from Java FFTPack written by Baoshe Zhang. JTransforms is distributed under the terms of the BSD-2-Clause license. 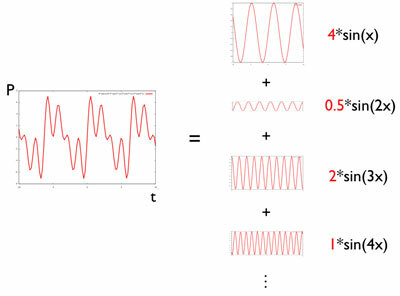 Computes 1D Discrete Fourier Transform (DFT) of complex and real,double precision data. The size of the data can be an arbitrary number. 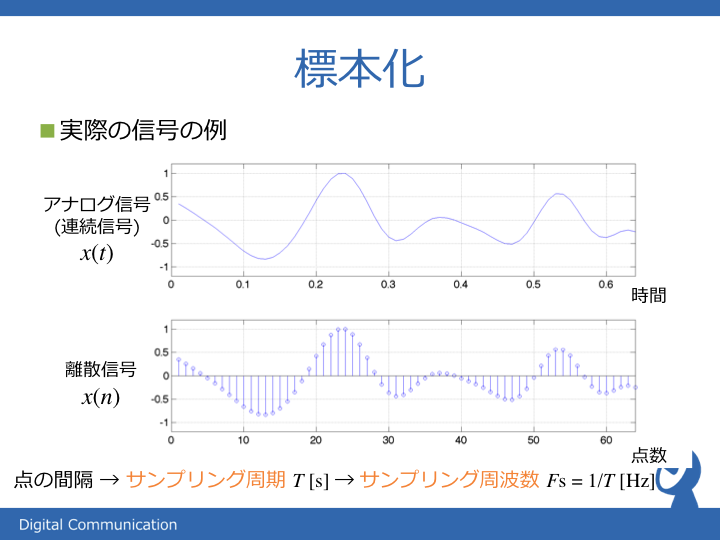 The complex data is interleaved, with real components at even indices and imaginary components at odd indices, i.e. the real components are at index 2*i, the imaginary components are at index 2*i+1. 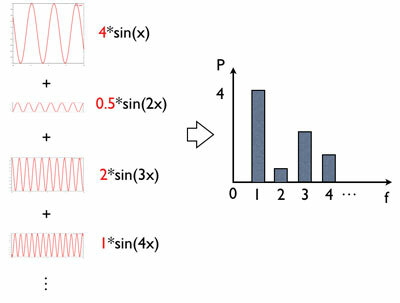 Then you can plot magnitude[i] for i = 0 to N / 2 to get the power spectrum. 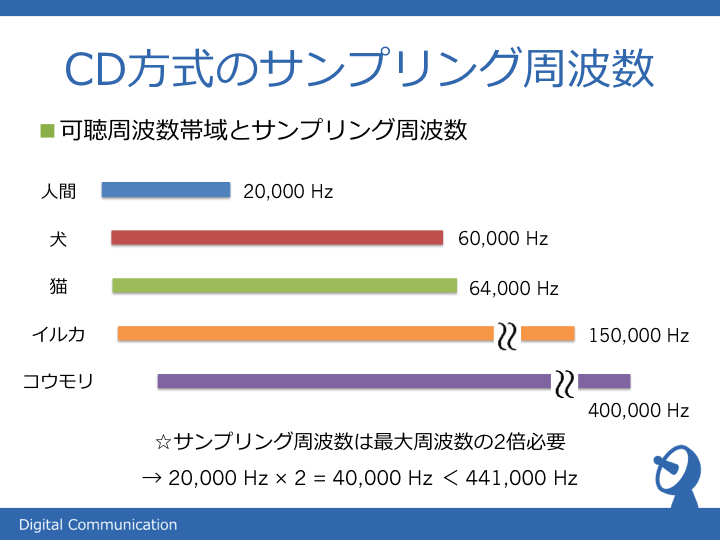 Depending on the nature of your audio input you should see one or more peaks in the spectrum. code -20 when initializing native AudioRecord object.